A series of break-ins are under investigation in two Massachusetts communities. Authorities in two Massachusetts communities are investigating a series of break-ins that are leaving some residents unsettled. 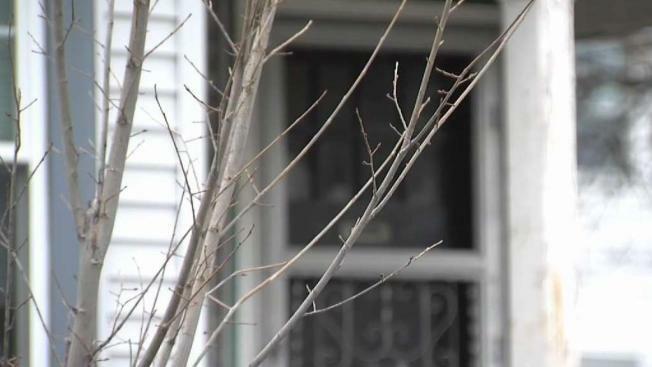 Police are asking residents to stay vigilant after three homes on School Street and Winsor Avenue in Watertown were broken into on Tuesday. Officials are continuing their search for the person responsible for the break-ins and said they believe he or she is no longer in the area. "No one was home at any of the residences," said Watertown Police Lieutenant James O'Connor. "We do feel right now the community is safe." The Belmont Police Department said Wednesday that officers responded to several house breaks between School Street and Grove Street. All of the break-ins are believed to have taken place between 4 and 8 p.m. Tuesday. 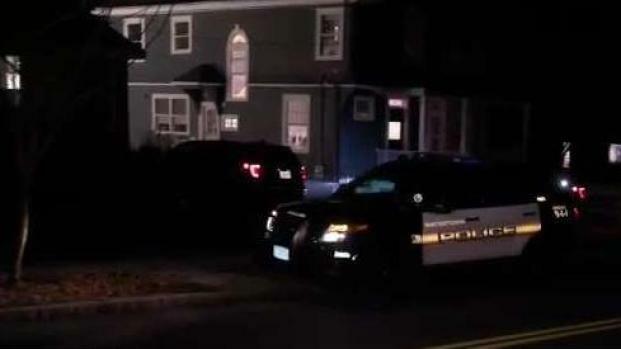 Police in Watertown, Massachusetts are warning residents to stay vigilant after three homes were the target of a string of break-ins. "Three were forced entry and one the door was open," said Belmont Police Assistant Chief James MacIsaac. "We did have a gentleman that was home, he heard a noise and thought it was a family member, that's how he discovered his home was broken into." Both police departments are working together but right now, it's not clear if any of the break-ins are related. Authorities said there are some similarities. "They share the same time," said MacIsaac. All of the break-ins are believed to have taken place between 4 and 8 p.m. Tuesday. "The important message is for neighbors to look out for each other," O’Connor said. "If you’re away from your home at this time of year during the holidays, it’s important to tell neighbors. You can also call the police department and let us know that you may be away from your home for a period of time." Police said some of the items taken from the homes included an iPad, a computer, jewelry, and cash. Authorities are advising residents to keep their doors locked, including garages, and to look out for one another. Anyone with information on the break-ins is asked to contact the Watertown Police Department at 617-972-6500 or the Belmont Police Department at 617-484-1215. Officials urge anyone who witnesses suspicious activity to call 911 immediately.